At midnight in Libya, NATO will officially end its seven-month-long campaign supporting the Libyan fighters who overthrew the regime of Muammar Gaddafi. NATO decided to halt its Libya mission after the U.N. Security Council canceled its authorization for NATO action in the country last week. 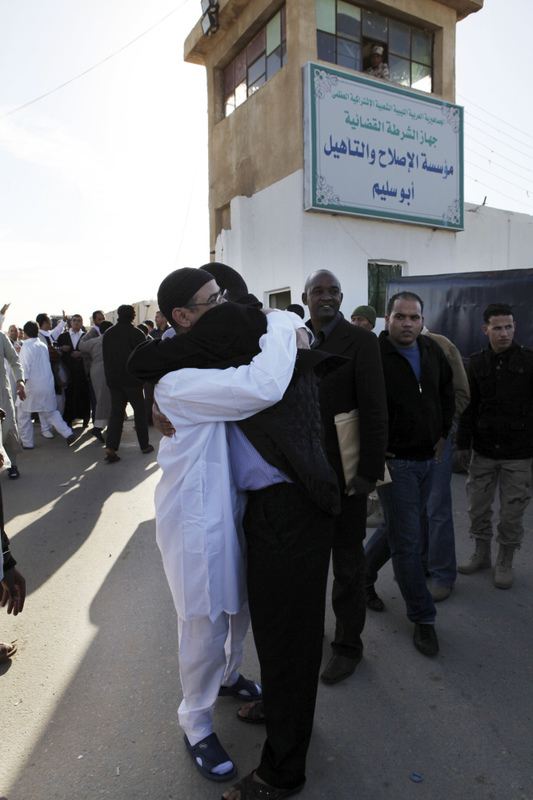 "This marks a really important milestone in the transition in Libya," Britain's U.N. Ambassador Mark Lyall Grant said following the U.N. vote. On the last day of NATO's mission, Secretary-General Anders Fogh Rasmussen paid a surprise visit to Libya, saying he was "proud of the part NATO played" in the country's war against Muammar Gaddafi. "Libyans helped change the region," Rasmussen told the Associated Press in Tripoli. NATO started its mission in Libya seven months ago, and played a crucial role in the toppling of former leader Gaddafi. The Alliance carried out 9,600 strike sorties and destroyed about 5,900 military targets, the Associated Press reports. U.S. Ambassador to the U.N. Susan Rice said last week that she finds the mission in Libya "to be a proud chapter in the Security Council's history."